Khandu, who hails from Tawang, bordering China, first entered the Arunachal Pradesh assembly in 2011 to fill the vacancy caused by his father's death. Pema Khandu emerged as the new star on the northeastern horizon when he was elected leader of the Congress in Arunachal Pradesh in a dramatic turn of events for the beleaguered party fighting to save its government. 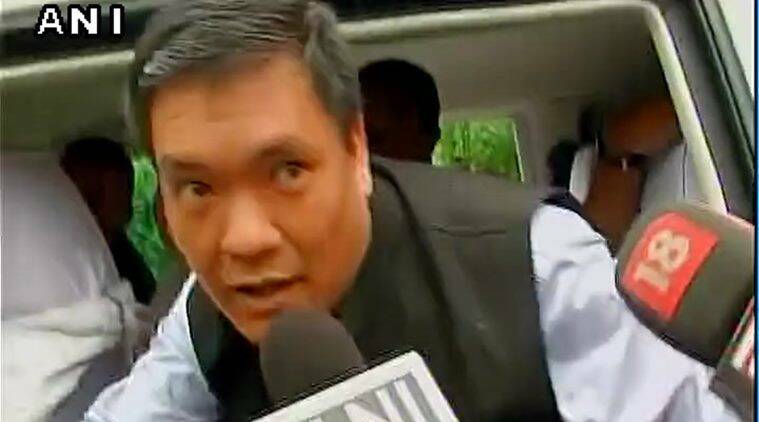 Khandu was on Saturday chosen as the new leader of Congress Legislature Party after 44 party MLAs unanimously elected him in the place of Chief Minister Nabam Tuki, who was restored to the post only two days ago after the apex court verdict. Khandu was re-elected unopposed from Mukto in the 2014 assembly elections.